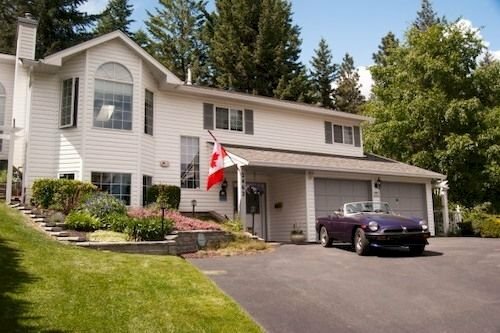 Our Bed and Breakfast Located in the Shannon lake area of the sunny Central Okanagan valley in West Kelowna. Make our, tourism BC approved, Bed & Breakfast your base accommodation for visiting the many award winning wineries. Experience the intrigue of the wine industry with tasting and tours throughout most of the year and be sure to catch the featured events of the spring and fall Okanagan Wine Festivals. In addition, our central Okanagan location makes it just a short trip to over twenty other wineries in the communities of Peachland, Summerland, Kelowna, and Lake Country.